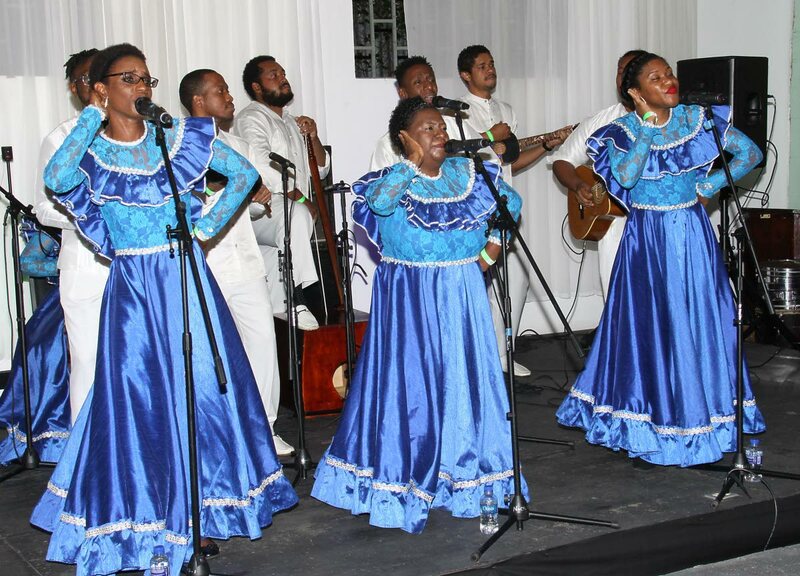 AMANTES DE PARRANDA are the winners of the inaugural National Parang Association of TT’s (NPATT) jingle competition. The band was one of five competing to have their jingle played as the theme throughout this year’s parang festival which starts on September 29 and ends on January 5. Scores of loyal parang fans showed up at the NPATT’s Hollis Avenue, Arima headquarters for the launch on Saturday night. The competition was tough, with reigning nine-time national parang champs Los Alumnos de San Juan, settling for last place on the night. Jaggasar is the band’s lead singer and has been adjudged Best Female Parang Vocalist on 11 occasions. San Jose Serenaders, La Familia de Carmona y Amigos and Los Amigos Cantadores, captured the 2nd to 4th spots respectively. There was also a marac showdown, which was won by Mark Anthony in the regular category and Michael Jagdeo in the castilian competition. Judges were Mike Simpson, Lisa D’armanie and Joey Rivers. Reply to "It’s parang time!"